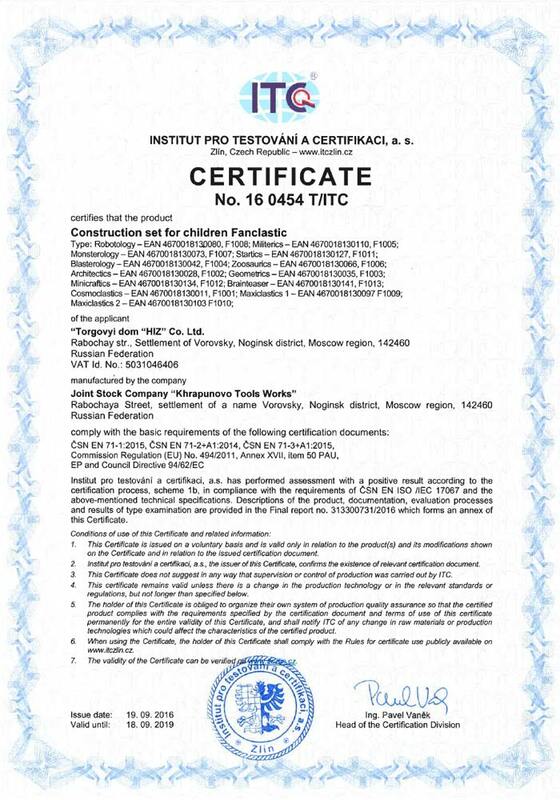 The first Russian dimensional construction toy FANCLASTIC has just entered a world market! Make orders, play, fantasize and join our community! 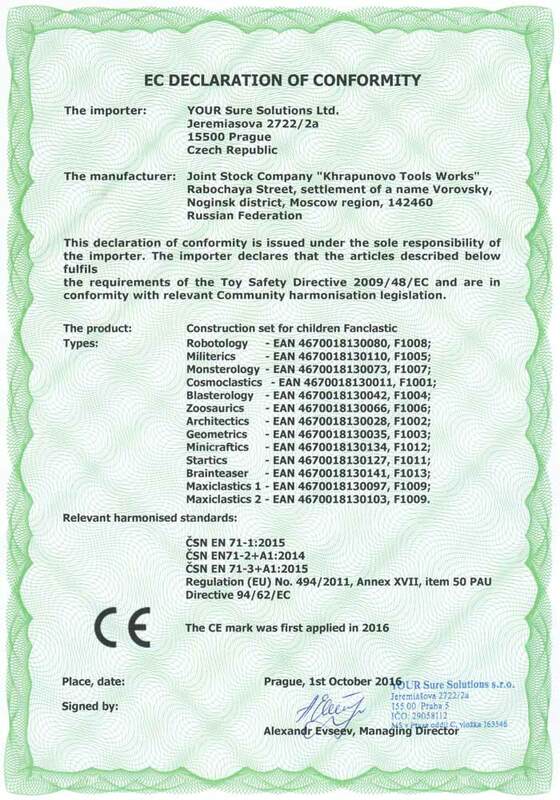 If you’d like to familiarize with FANCLASTIC, its capabilities and development plans before making the order, please visit our stand at Spielwarenmesse, the largest toy exhibition and a specialised trade fair, which will take place in Nuremberg, Jan. 31 - Feb. 4, 2018. Find us at stand B-22 in hall 5.